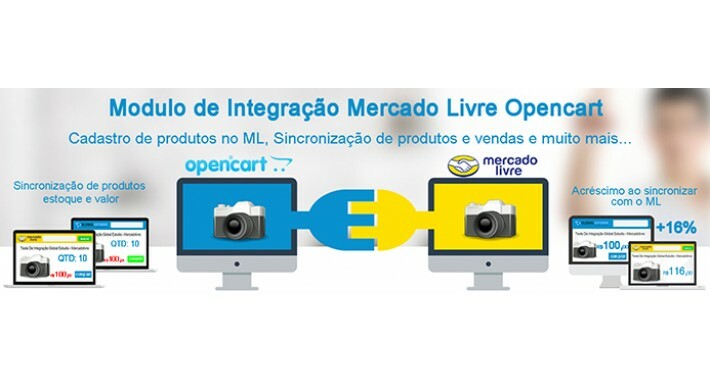 Modulo De Integração Com O Mercado Livre Para Opencart. 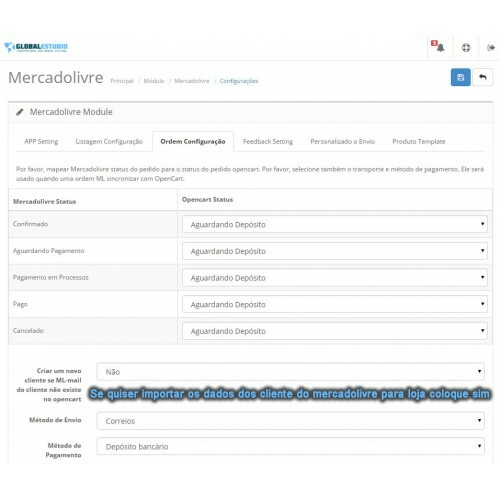 Mensagem de produto opencart para MercadoLibre apenas um único clique. 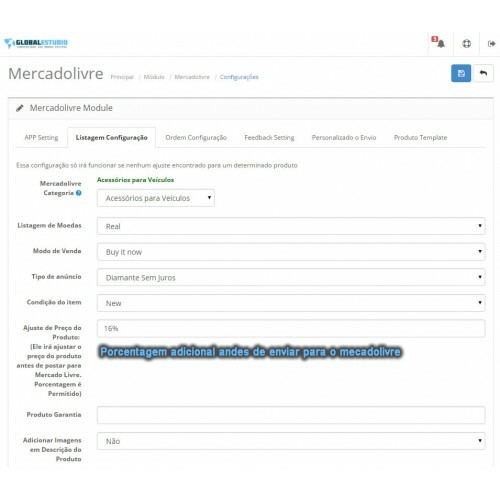 This OpenCart module for MercadoLibre offers support for all MercadoLibre and MercadoLivre countries. 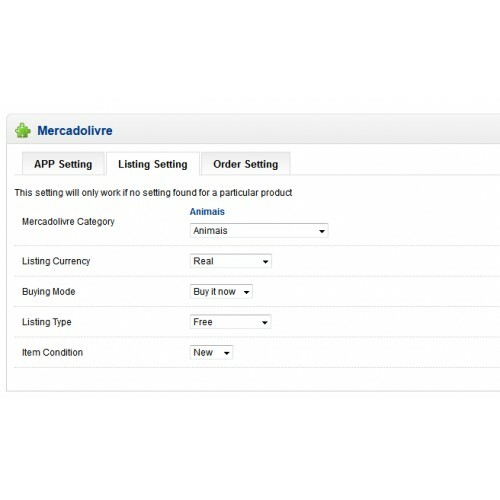 This extension uses MercadoLibre API to synchronize OpenCart products and orders within the MercadoLibre system. I am getting error like "API Error:User COMPRENAWEB.ML. (187383740) is unable to list. - address_pending"? What to do? 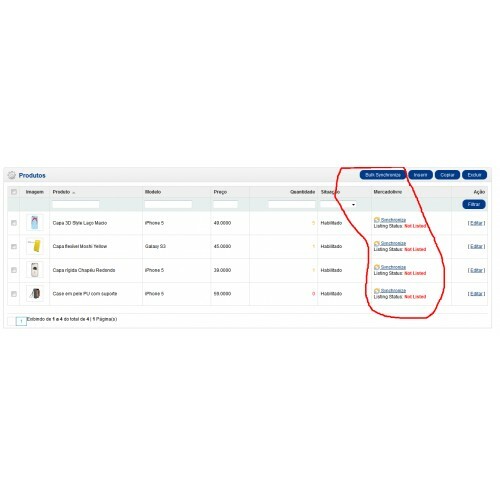 --- It seems your account is new, You will have to add one product in ML manually. 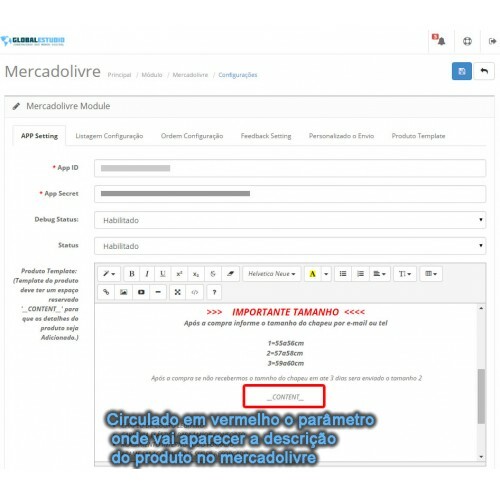 After adding one product manually, you will be able to create product through this module. 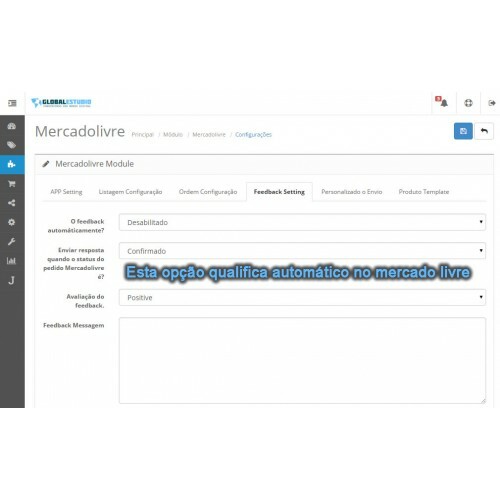 Para alterações recentes ML , quando uma nova aplicação é criada para redirecionar url, deve obrigatoriamente utilizar o protocolo https. 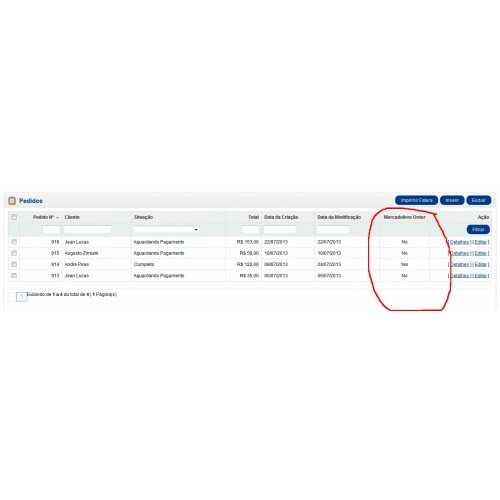 Noted: One Purchase can be used only for one domain.